Hi Matthew, could you tell us a little bit about yourself? I’m an animation director based in Bristol. I grew up in Cornwall and did a foundation course at Falmouth College of Art and Design before studying animation at Newport. I moved to Bristol straight after graduation where I joined Arthur Cox Ltd and then never left. I am now a director with Arthur Cox and I am represented by Aardman for commercial work. My primary interests are character based narrative work and am hoping to move from commercial work into TV or feature film work. I am currently in the slow process of making that transition. When I started my foundation course I had a vague idea of being a filmmaker and was equally interested in live-action and animation but had done very little of either. When I looked into the animation courses available Newport seemed to have a focus more on producing filmmakers rather than just animators (bouncing ball, fat man walking etc.) and that is what interested me most. Although I love animation it is not animation itself I am interested in but animation as a means to tell a story and bring characters to life. Which is the same way I feel about live-action. I still try and make the animation half-decent though. You graduated in 2005 with your graduation film Astronauts. It was very popular on the animation festival circuit winning lots of awards. Could you tell us a little about the film and what it led on to? 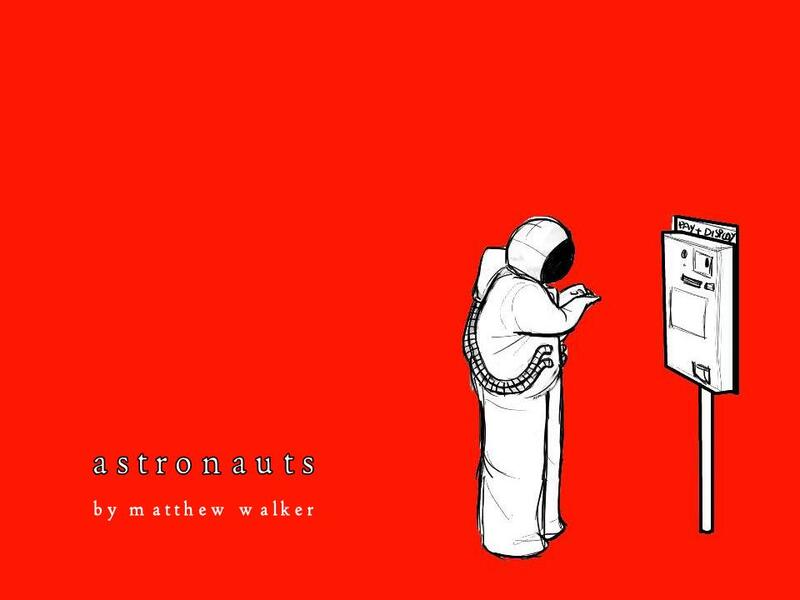 The idea for Astronauts came simply from trying to decide what I wanted my graduation film to showcase. I knew I wanted to focus on character animation and narrative so to keep it simple I figured two characters and one location would do the job (although early drafts of the script involved several locations and an alien). 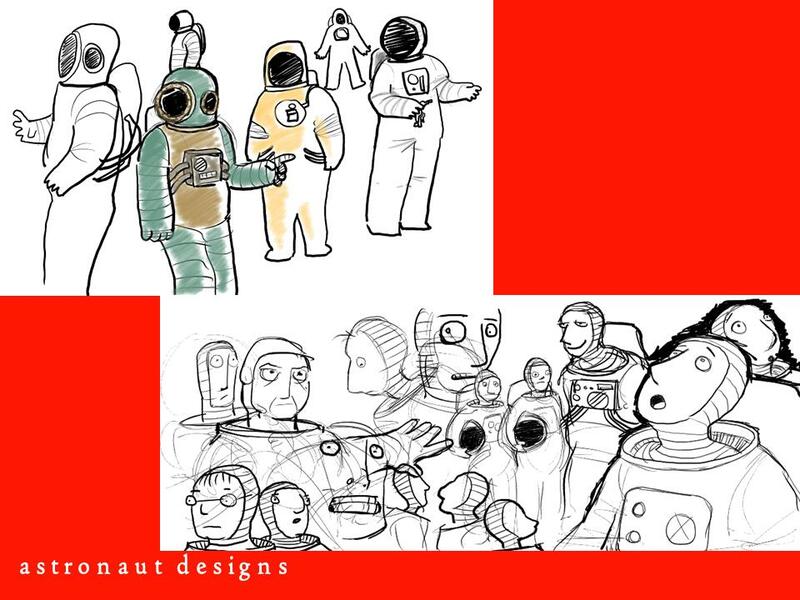 My interest in loneliness and isolation (the funny side) led to the idea of two astronauts in space. An immediate benefit that came from Astronauts was that Sarah Cox (the Cox of Arthur Cox) was on the end of year Finest Films jury and having seen Astronauts invited me to do a few weeks animation at Arthur Cox which turned into 6 years so far. One of the major benefits of the success of Astronauts at festivals has been the recognition it gave me in the animation industry which was a great help in securing representation with Th1ng and later Aardman as a commercial director and funding for my short films John and Karen, Little Face and returning to Newport to produce Operator as part of their Animator in Residence scheme. I have also become very well travelled thanks to Astronauts. I’d barely been outside Europe before I graduated and now I have been to festivals all over the world. That is a reason in itself to make short films. Apart from commercial work I have just completed some short films which were sort of mini-pilots for a TV series idea and I am just starting on directing a section of an upcoming animated feature film based on Graham Chapman’s autobiography which I am looking forward to doing. 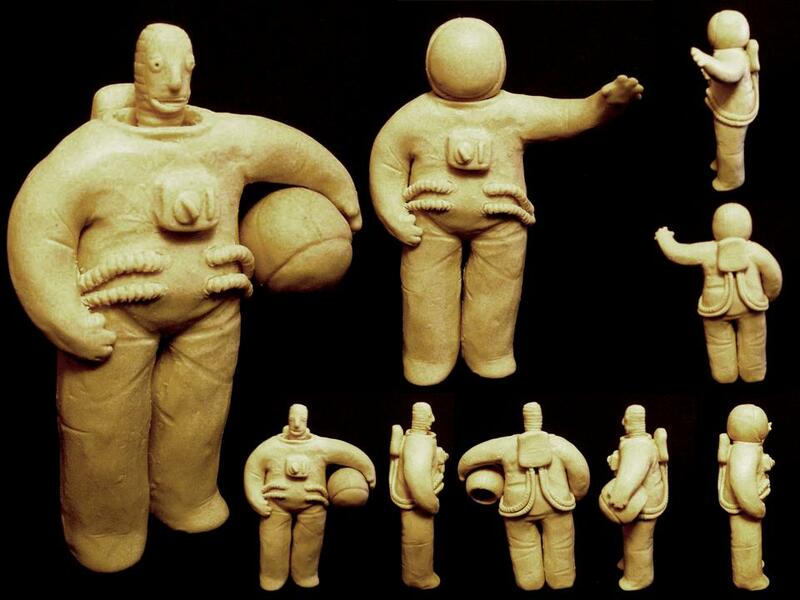 I am also developing a TV series with Aardman loosely based on Astronauts. It is in the early stages and there is no guarantee it will happen but we shall see. I also hope to start work soon on a new short film (although I probably said that last year). Possibly with dinosaurs in it. During your time at Newport we came to know you as someone who was very partial to the odd cup of tea. If you could only ever have one biscuit as an accompaniment for the rest of your life, what would it be? It would have to be a McVitie’s Gingernut biscuit. I specify McVitie’s because they have a good solid but chewy center which reduces flopping after a good tea dunk. As long as I don’t live too long and I keep it down to a nibble a week, I think I can make it last. Hmm, perhaps I should take better care as to how I phrase my questions. Thank you for your time Matthew! Two astronauts travel through the depths of space. With only a crossword puzzle to pass the time the discovery of a big red button marked ‘do not press’ has unfortunate consequences. I am considering moving to Newport to study animation if the university offers me a place and I found this link inspiring.